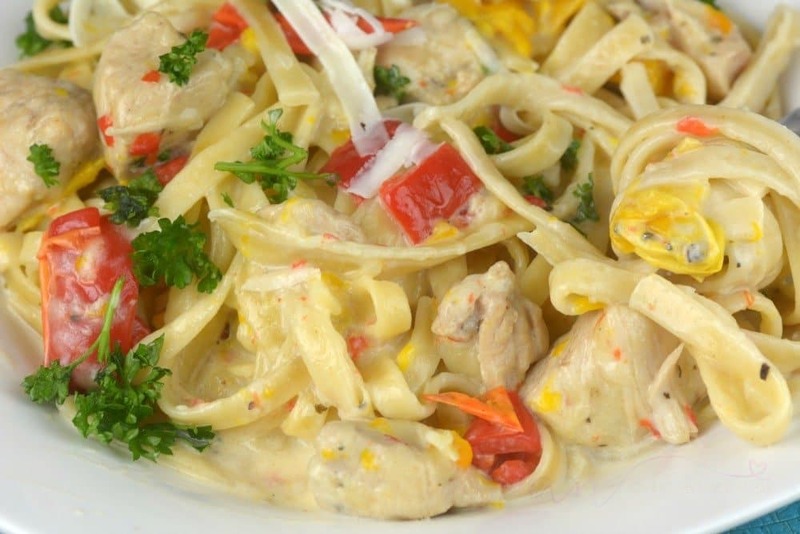 Chicken and pasta are two of my favorite foods, and when you combine them in a dish, it is like fireworks! Instant pot chicken scampi is a copycat recipe from Olive Garden. It gives you that restaurant quality taste, made in your kitchen in no time flat. 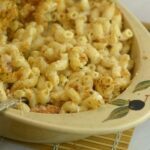 You might think this dish is complex, but because it is made in the instant pot it makes it super easy. I will share how to make Instant Pot Olive Garden CopyCat Chicken Scampi below. Grab a bottle of wine and start cooking! If you haven’t figured out by now I am pretty obsessed with my Instant Pot. For pretty much any meal I serve up these days, I think to myself can I use my instant pot for that? Most often the answer is yes! If you are new to the instant pot or still debating on buying one, I highly recommend it. If you are a beginner, check out my instant pot beginners guide to mastering the pressure cooker. You might find this pretty helpful! 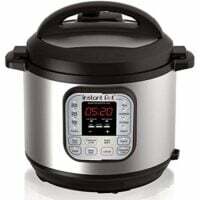 Instant pot and electric Pressure Cookers shaves around 70% off the cook time for most dishes compared to other methods of cooking. It is making a huge splash around the globe. The instant pot also helps preserve nutrients in the food and keeps all the food you make pretty moist and flavorful. For me trying to serve food that has nutritional value is key, and the instant pot makes me feel good about what I am serving up for my family. Best of all you save money using your Instant Pot A Month of Budget-Friendly Instant Pot Meals! Now on to this glorious dish. 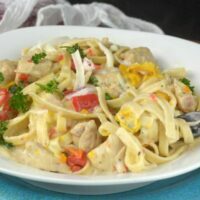 Instant Pot Olive Garden CopyCat Chicken Scampi is so creamy and savory, you might just attempt to lick your plate to get all the creamy goodness. I always like to serve with breadsticks or rolls so we can use that to clean up all the creamy sauce that is left on the plate. This is one popular dish at Olive Garden and so is the shrimp scampi. We just really love chicken in our home, so I love creating meals that incorporate it. Here are some more Instant Pot CopyCat Recipes you might also enjoy! This instant pot chicken scampi is so creamy and savory, you might just attempt to lick your plate to get all the creamy goodness. 3 Peppers, sliced I used one yellow, green, and a Red pepper. How can I substitute shrimp for the chicken. 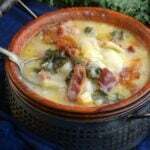 This would be a great Lenten recipe and flesh meats aren’t allowed until Easter. Do you add the peppers when you are thickening the sauce, or do they go under pressure too? If so, are they really soft? When do you add the peppers?? 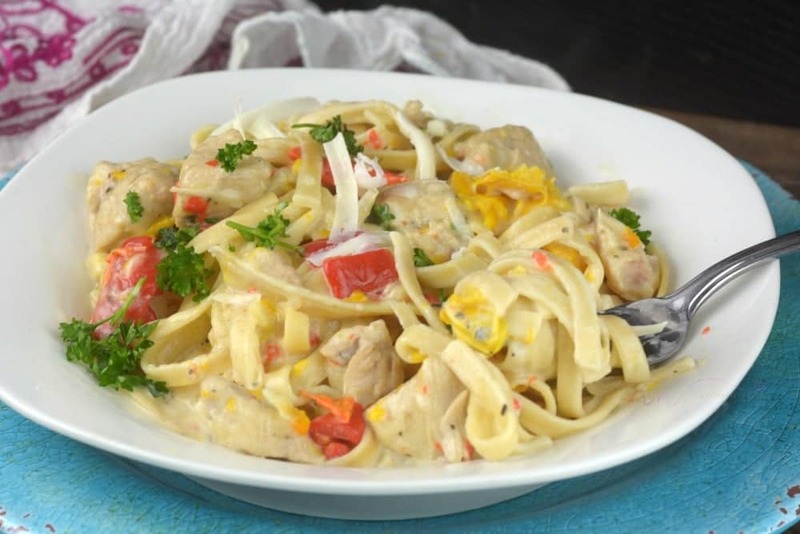 When do you add the peppers to the Copy Cat Chicken Scampi recipe? That detail is left out of directions. Was going to make tomorrow night. What do you do with the peppers? They are in the ingredient list but not in the directions? 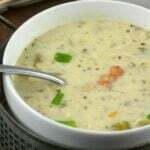 Any thoughts about using chicken broth instead of water? Yikes, I should have read the comments before I started making this. I just realized I don’t know when to put the peppers in! When do you add the peppers? Made this tonight and absolutely delicious. My one yr old grandson ate it up.